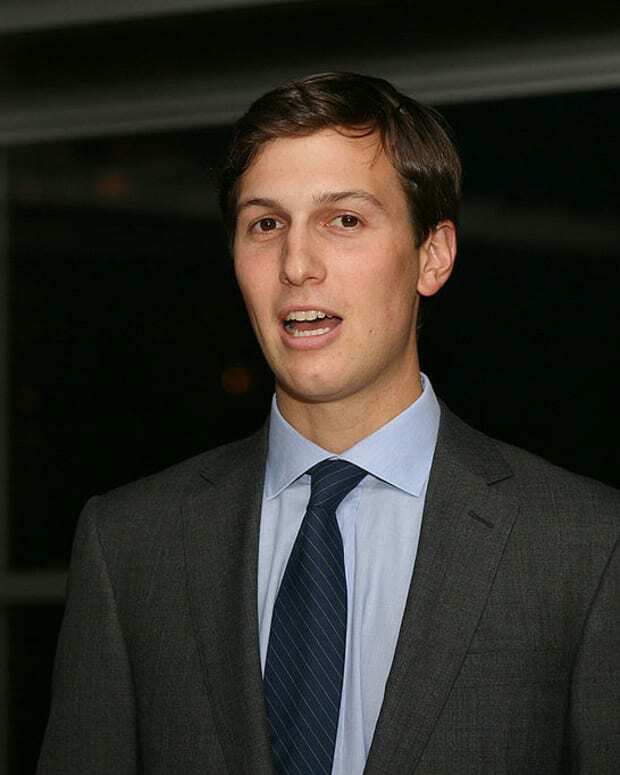 White House special adviser Jared Kushner is reportedly worried that his father-in-law, President Donald Trump, could face legal repercussions from special counsel Robert Mueller&apos;s investigation into whether associates of the Trump campaign colluded with Russian officials to influence the 2016 election. 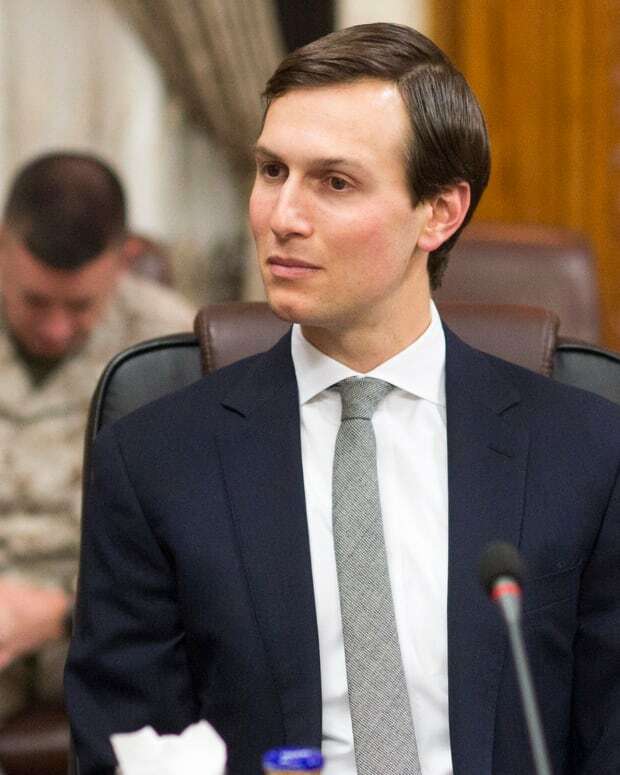 On Nov. 21, a Republican with close ties to the White House asserted that Kushner&apos;s role in the Trump administration had been significantly downsized by White House Chief of Staff John Kelly. "Kelly has clipped his wings," the Republican told Vanity Fair. 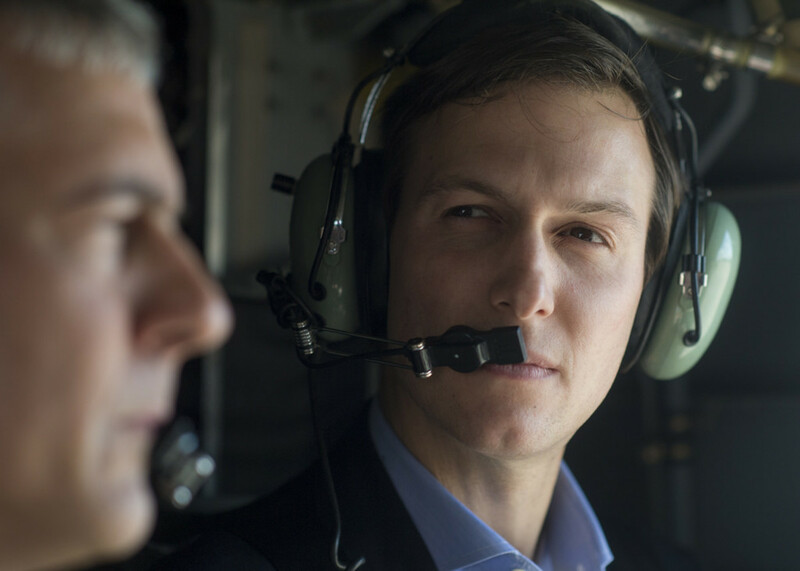 While Kushner did not have any previous government experience when he entered the Trump administration, he was tasked with a large list of impactful responsibilities. 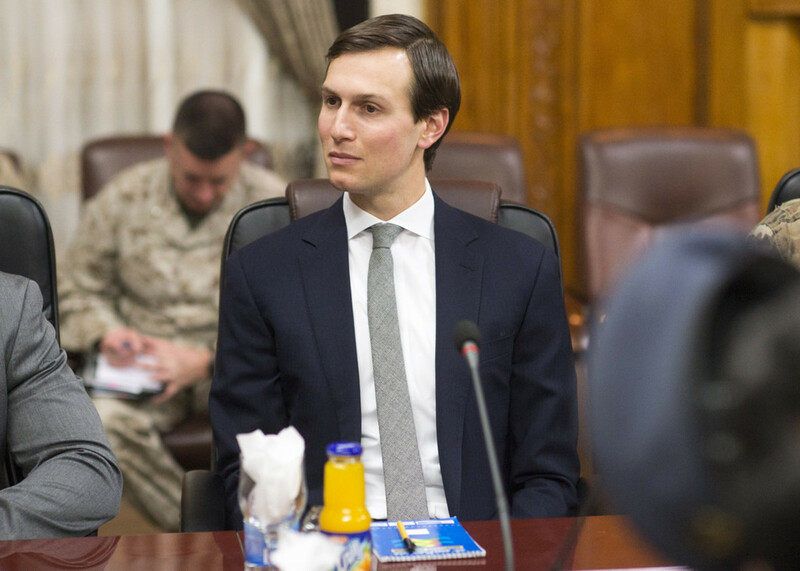 The special adviser was assigned to broker peace with Israel and Palestine, reform how the federal government operates with a private sector sensibility, address the opioid crisis, help facilitate criminal justice reform and serve as a liaison between the Trump administration and over 24 other countries, according to Business Insider. 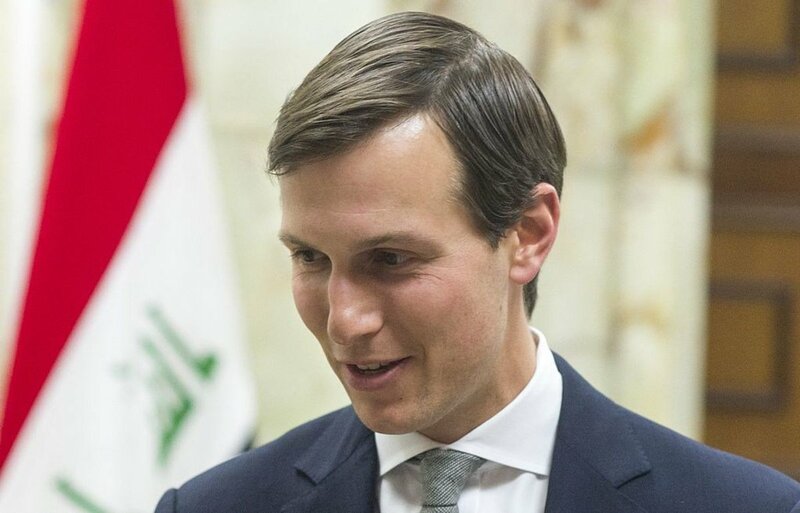 Kelly reportedly reduced Kushner&apos;s list of responsibilities to primarily focus on the Middle East. 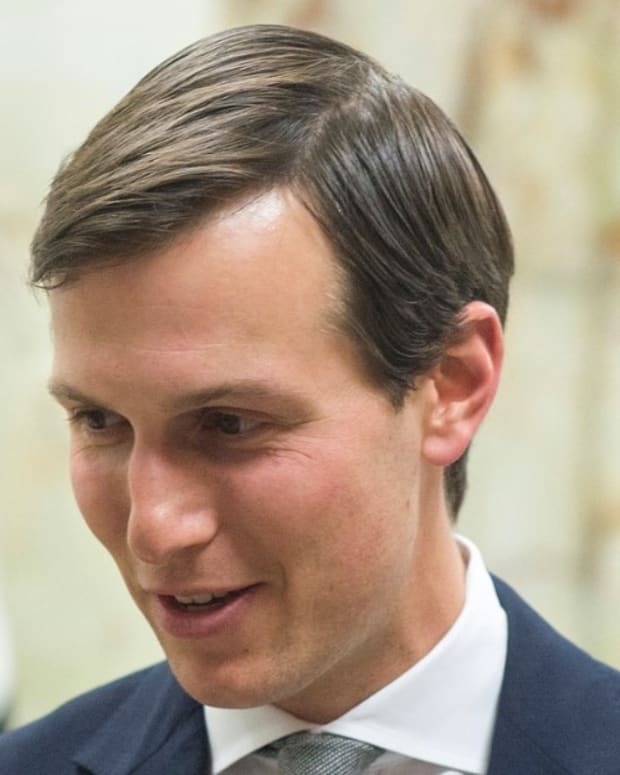 Kushner&apos;s shrinking influence in the White House was partly because Trump allegedly regretted following his advice to dismiss former FBI Director James Comey. 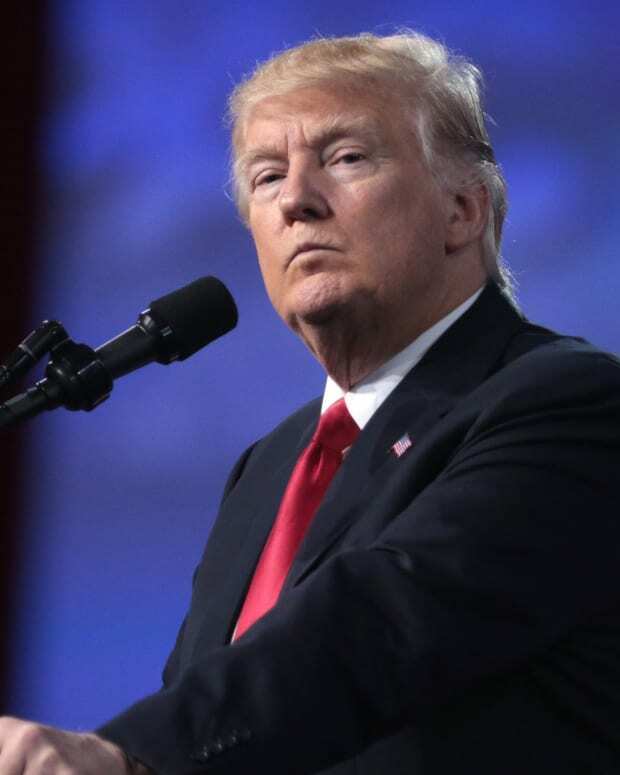 Trump’s firing of Comey, who was heading a federal investigation into Russian involvement during the election, prompted Deputy Attorney General Rod J. Rosenstein to appoint Mueller as the head of the federal probe. 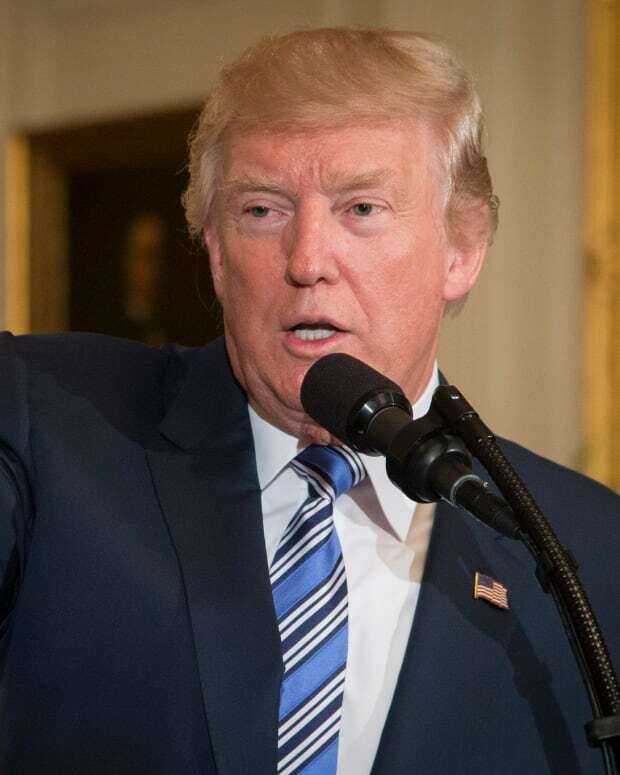 On May 18, Rosenstein announced that Mueller would work as a special counsel to determine the extent of the Trump campaign&apos;s alleged ties to Russia and whether or not the president obstructed justice by firing Comey, according to The Washington Post. On Oct. 30, the Mueller team indicted former Trump campaign chairman Paul Manafort and his business associate, Rick Gates, for several financial crimes and conspiracy against the U.S. Both Manafort and Gates pleaded not guilty to the charges. Meanwhile, former Trump campaign adviser George Papadopoulos pleaded guilty to lying to FBI agents about his contacts with Russian officials during the 2016 presidential race, The New York Times reports. 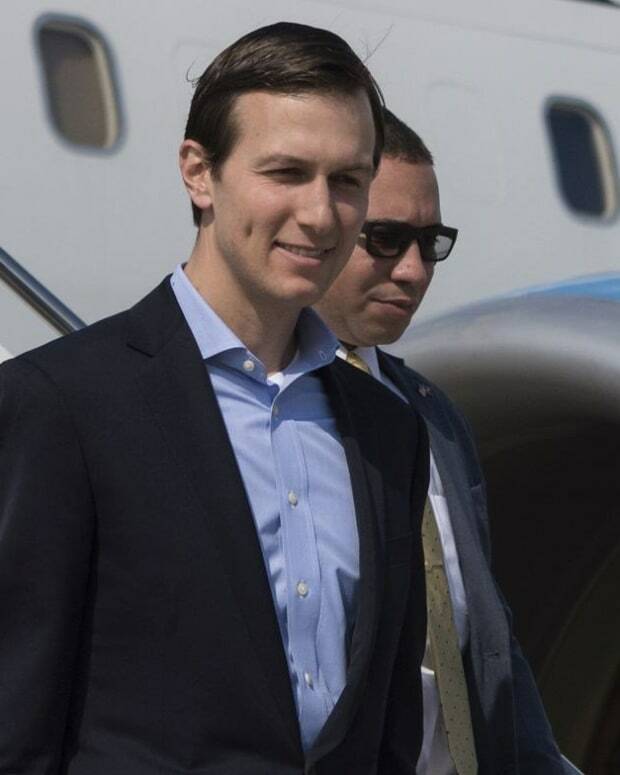 A personal friend of Kushner who requested anonymity alleged that the special adviser was alarmed by the indictments and asked him, "Do you think they&apos;ll get the president?" On Nov. 22, The Wall Street Journal reported that Kushner personally advised Trump to fire Comey, according to CNBC. 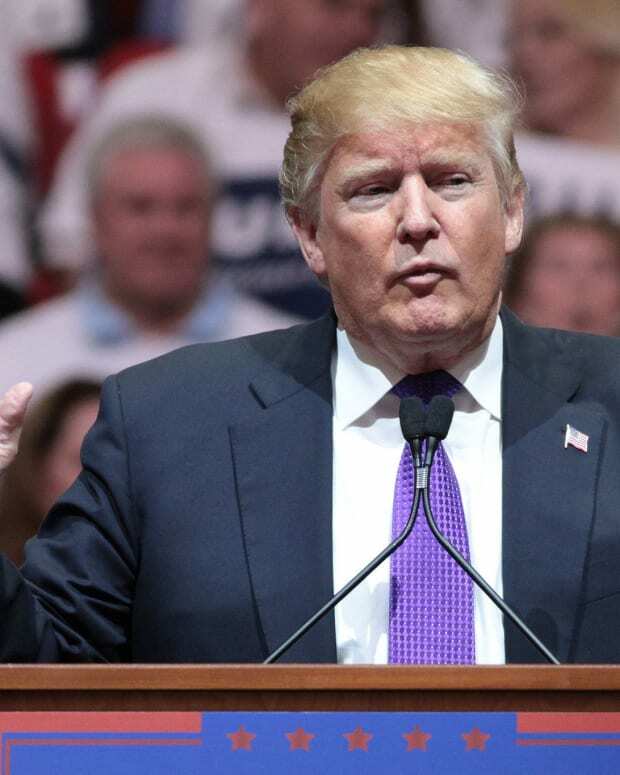 Several sources familiar with the matter offered reasons why the special adviser wanted the FBI director dismissed, including that he believed the official was "unpredictable." 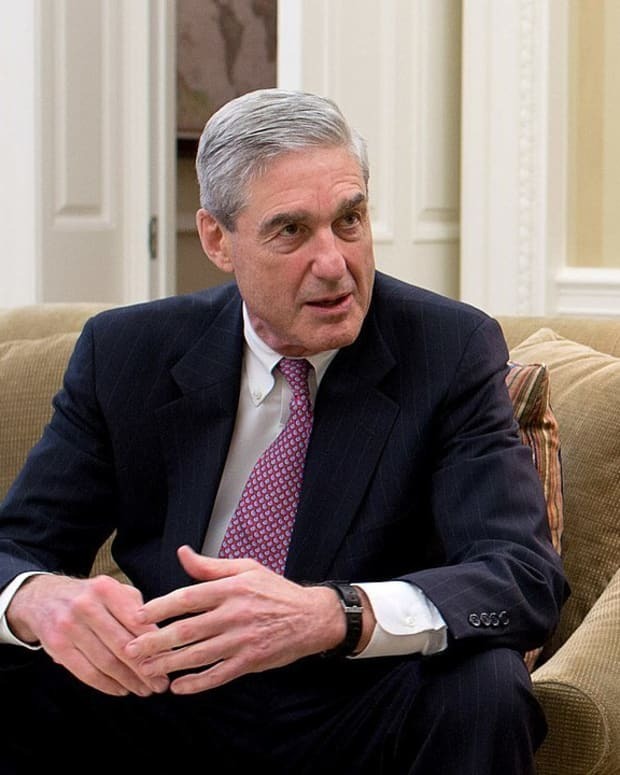 Former special counsel Robert Ray, who had investigated the Whitewater controversy during the Clinton administration, asserted that the burden of proof was very high for the Mueller team to convince officials that Trump and Kushner obstructed justice by firing Comey. "The Government would have trouble proving beyond a reasonable doubt that one of those innocent reasons does not explain why the president decided to replace Director Comey, which the chief executive is absolutely entitled to do for any reason, or for no reason at all -- so long as that reason does not constitute a knowing and willful attempt to obstruct justice," Ray told CNBC.